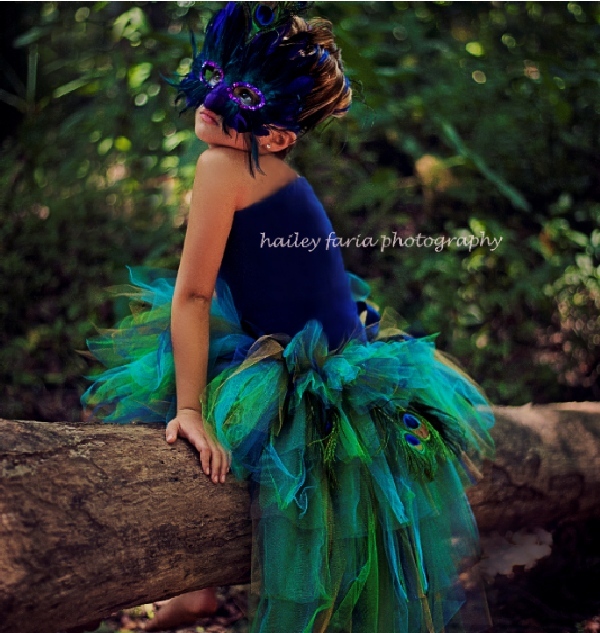 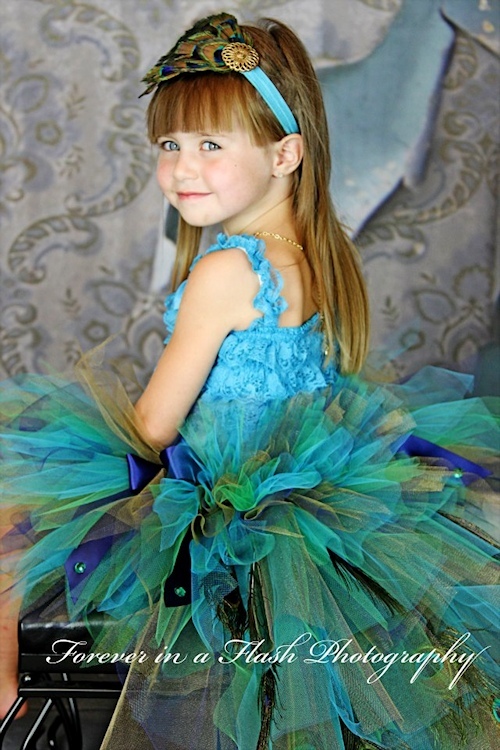 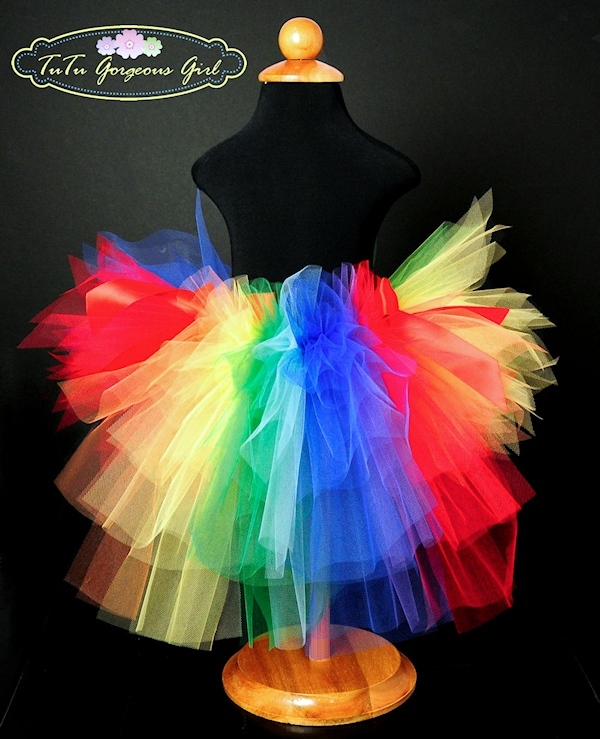 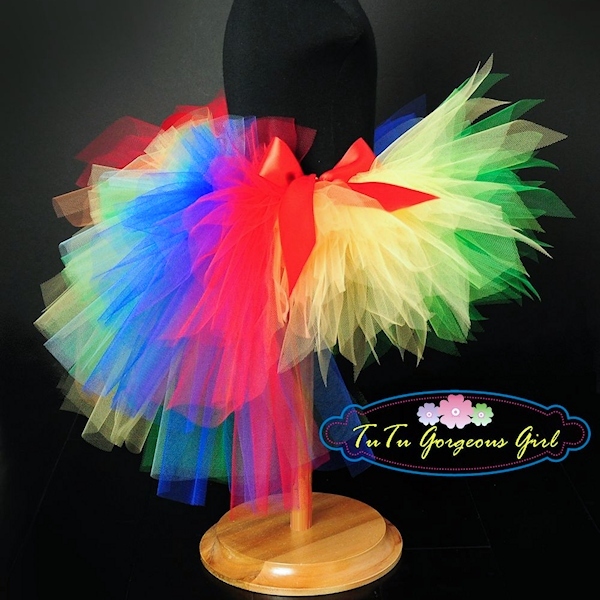 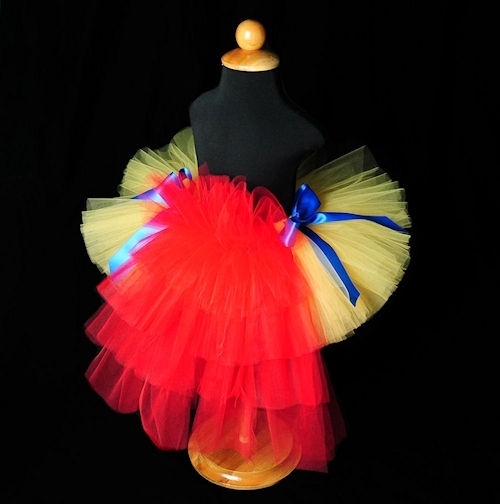 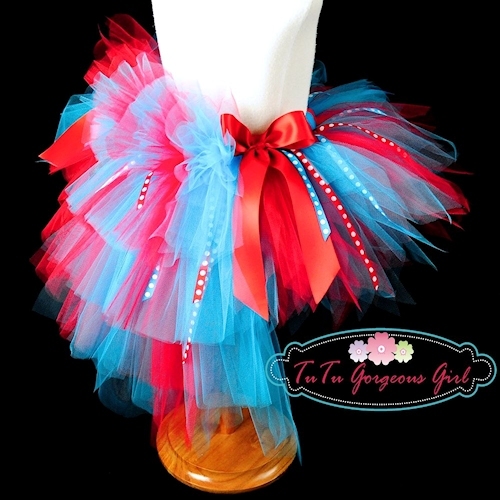 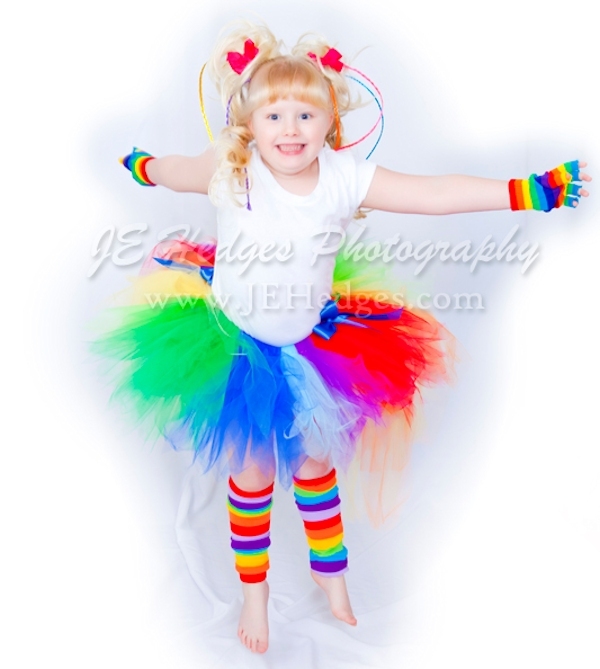 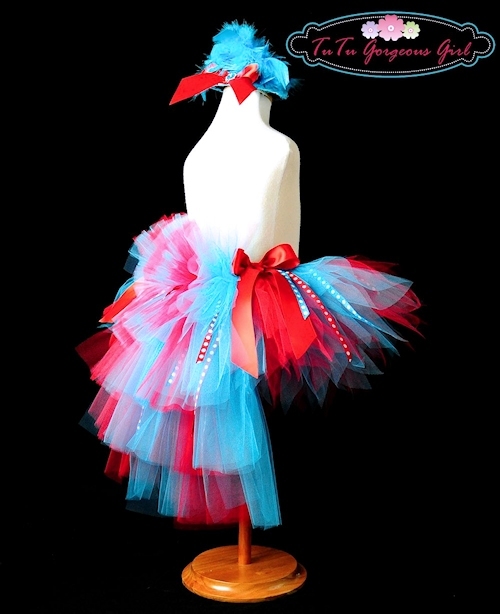 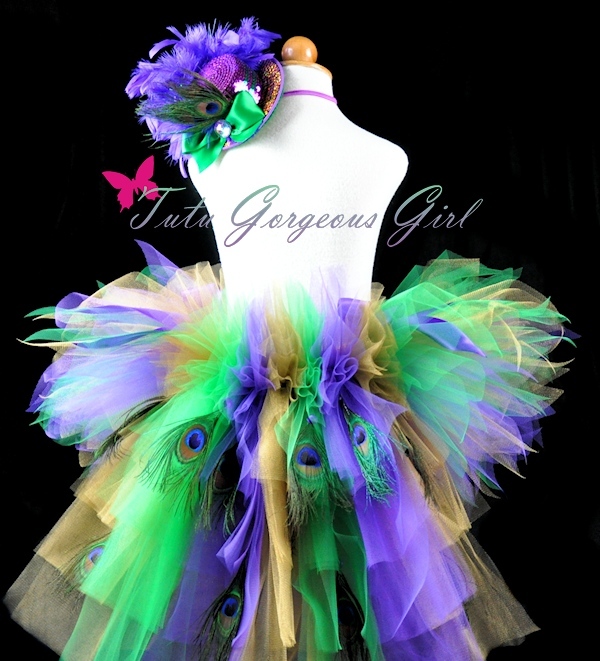 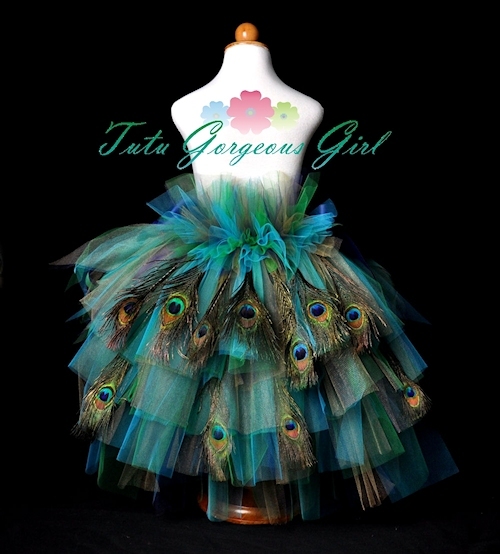 Tutu Gorgeous Girl bustle tutus are stunning! 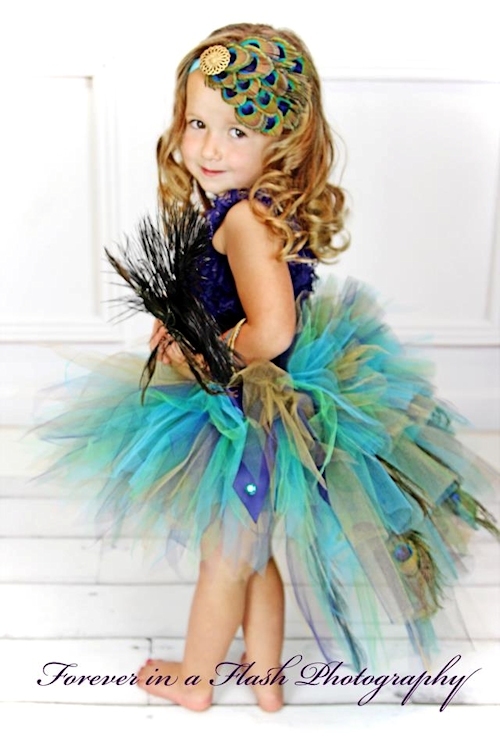 Here you will find our original design that features a longer bustle or train in the back, beautiful color patterns and perfect tiered layers on the bustle. 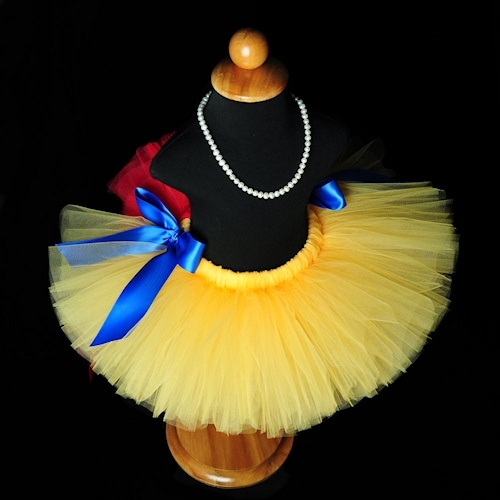 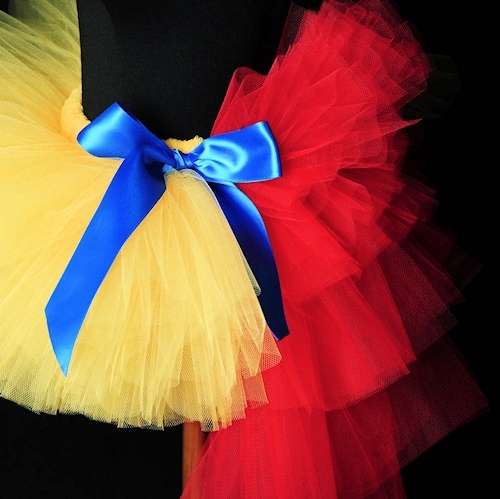 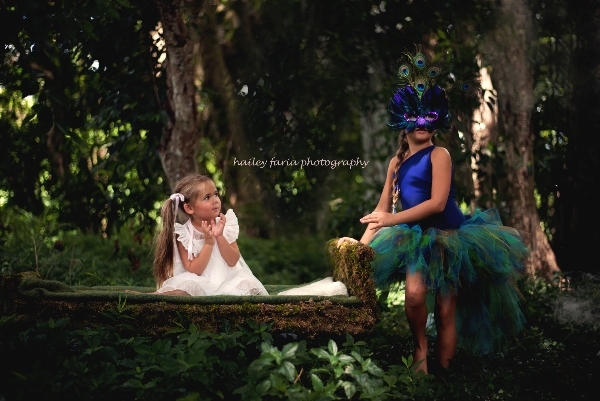 As with all of our tutus, each bustle is carefully hand assembled and machine sewn for the finest quality, durability and attention to detail you will find.